Rapper Octopizzo recently released a new song called Oliel that has been trending for the wrong reasons. Actually, Octipizzo’s song is trending for not trending…organically. Fans have accused the rapper of buying views for his new song which is in its way to hit 2.5 million in just a week. 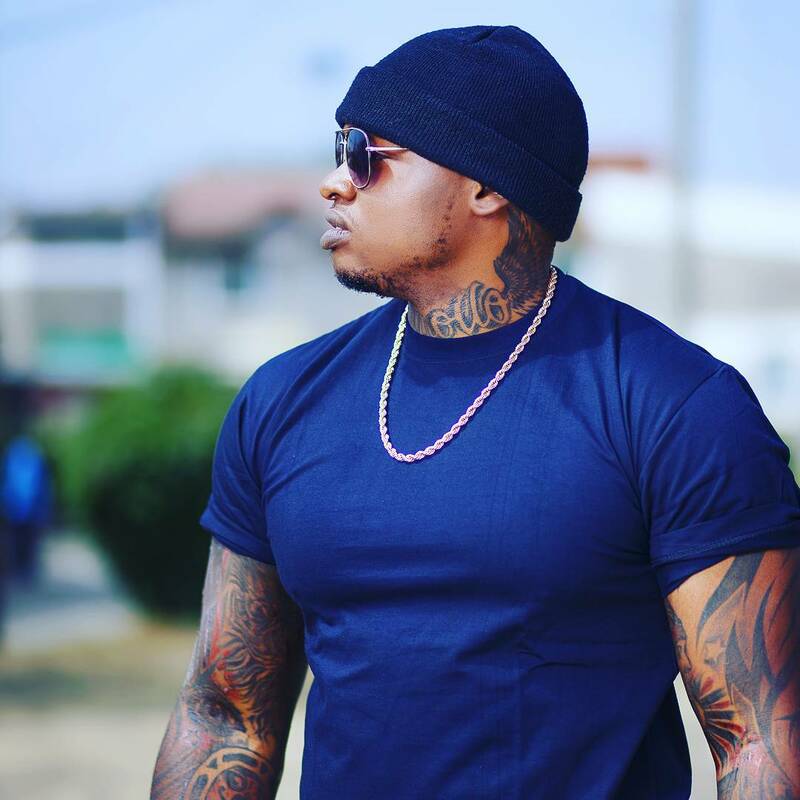 His nemesis Khaligraph Jones weighed in on the matter, saying that that rapper must have bought the views. “[Sometimes] you succumb to the pressure and with some people, you have to do what you have to do”And with him I think he had to do what he to do. At the end of the day, real people know what is happening,” Jones, a rapper who has beefed with Octopizzo since they started their careers in 2008, told a local news outlet. He went on to say that buying views is not something that really helps artists at the end of the day since the song might be having a lot of views but no one knows it. “You may have a song that has a million views but there is no hype behind it. Everybody is doing their own stuff. If he feels like that’s the way to go, then who am I to come through and interfere?” Said Jones in the interview.